Tonight we hear from perhaps the most energetic and unusual pool instructor in the country: “The Drill Instructor” Mr. Dominic Esposito. His militant drill-instructor persona is truly something to behold. Join us as we get the low-down on his beginnings in this career, as well as the various programs and products he offers. Show Features: Dominic Esposito, Rick Bryant, David “Mr. 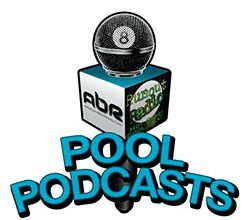 Bond”, Scott Lee, Randy G.
Mark Cantrill (and Mike Howerton) speaks with Luke Riches of Matchroom Sports about their new points system for qualifying the U.S. Mosconi Cup team members, and also discuss some questions on the subject submitted by AZB patrons. 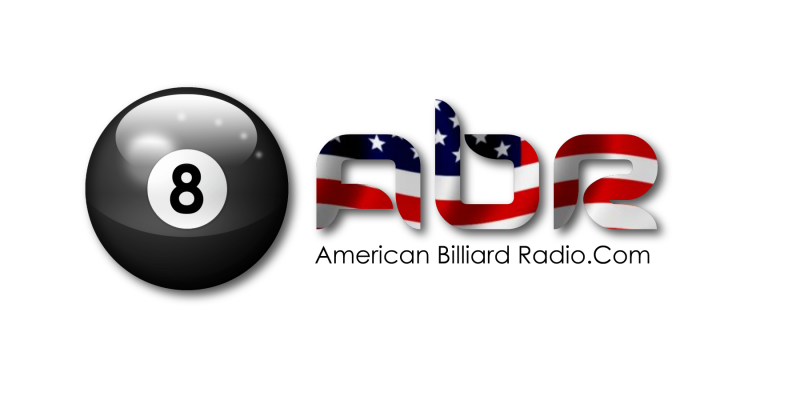 Rick Bryant chats with Pat Diveney about his cue making career. Scott Lee and Randy G discuss how to draw the ball effectively. Show Features: Luke Riches, Mark Cantrill, Mike Howerton, David “Mr. Bond”, Rick Bryant, Pat Diveney, Scott Lee and Randy G.